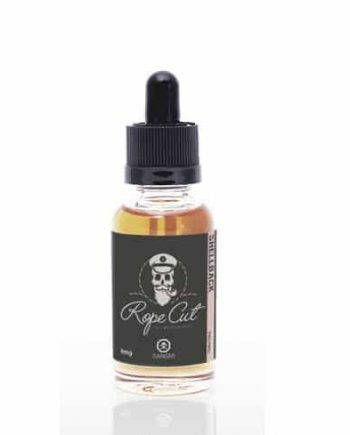 The new RYPE Vapors line is a new fresh fruit line from California These incredibly fresh fruit flavours will have you feeling like you’re biting into a real fruit! Tropical Strawberry – A fresh mixture of Tropical Coconut and Pineapple, with a bold fresh Strawberry. A fresh strawberry coconut on the inhale, followed by a tropical pineapple finish! Pineapple – A straight up blend of delicious Pineapple. This vibrant, juicy pineapple flavour is a must try for fans of tropical and fresh flavours that pop! RYPE Vapors use a 70/30 VG/PG Blend.